Have you guys been enjoying all of the sweet Valentine projects out there? 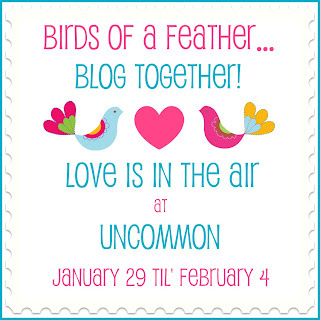 We sure have and we are so excited to bring you a full week of Valentine goodness! 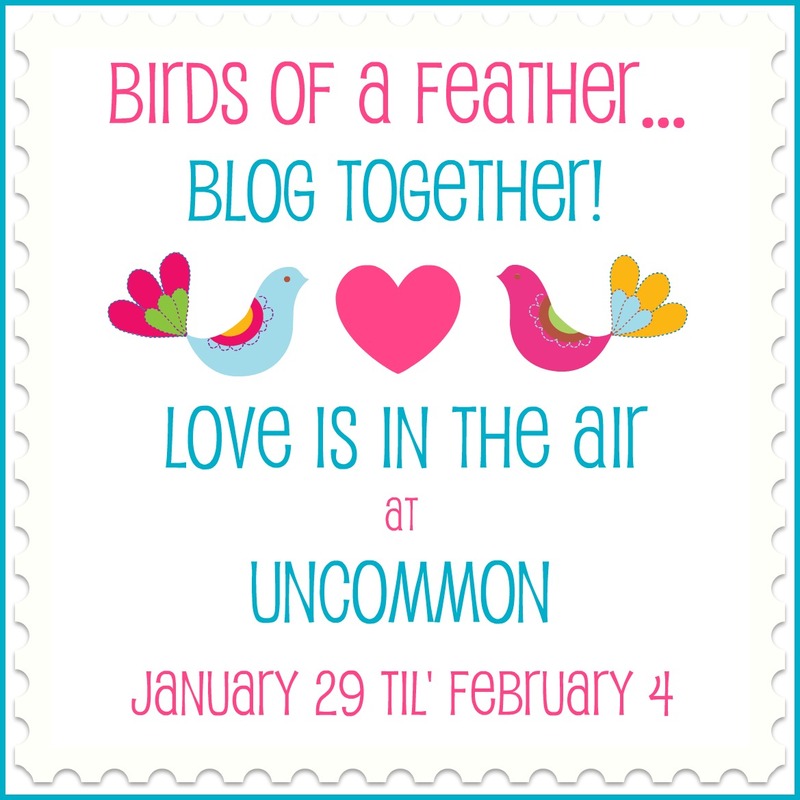 Next week will will host a “Love is in the Air” series here on Uncommon and we have some amazing projects lined up for you! Have a wonderful week! See you on Wednesday! I am SO excited to be apart of this! Thanks for having me! We wouldn’t think of doing it without you! Yay!! Thank you for allowing me to be apart of your series! I can’t wait to see what everyone has to share!!!! !